It became official today! 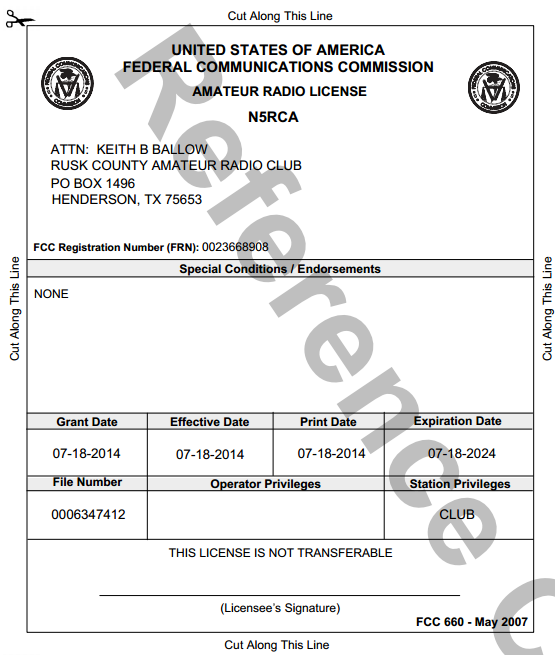 When the FCC updated its database this afternoon, N5RCA was officially given to the Rusk County Amateur Radio Club as the club's call sign. 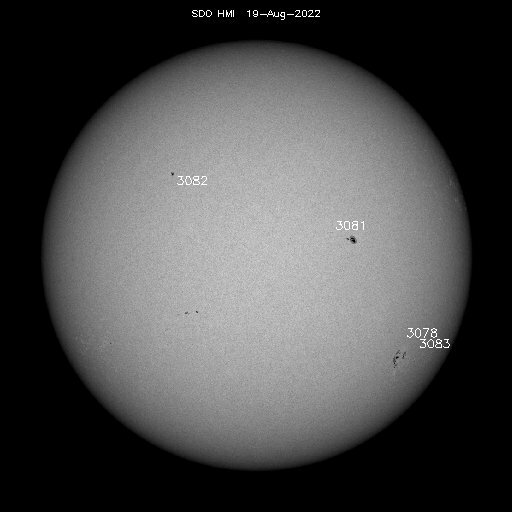 The call sign was the first in a series of choices submitted to the FCC in late June after the club received a sequential call from the agency. 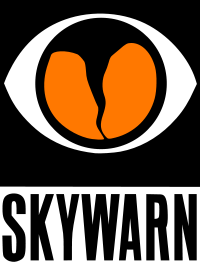 The new call sign may be used by the club and is overseen by the station's trustee and club president, Keith Ballow.